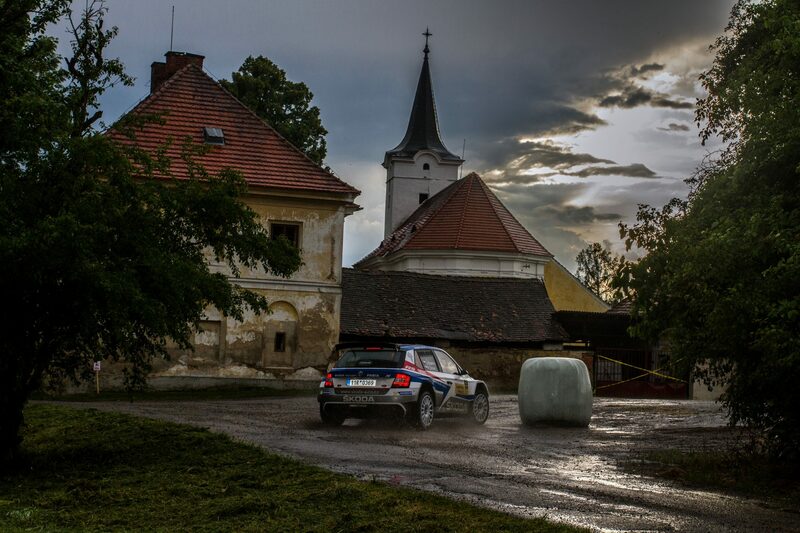 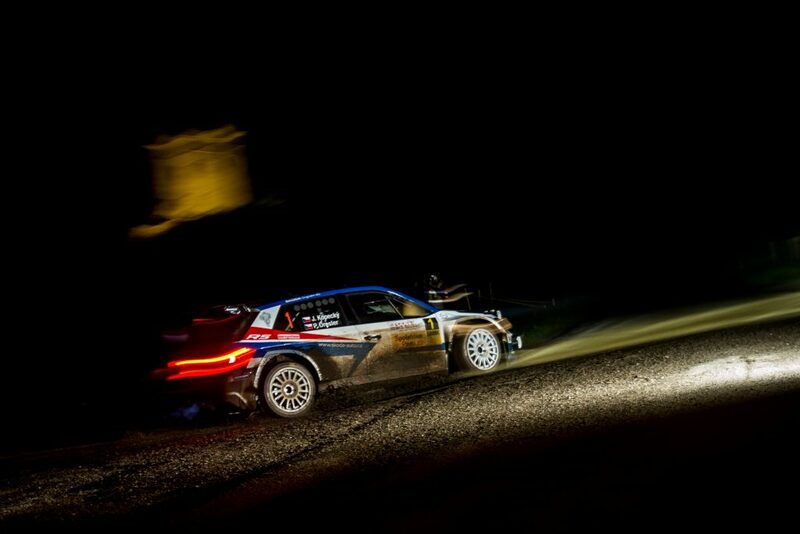 Along with the Rallye Šumava Klatovy and the Barum Czech Rally Zlín, the Rallye Český Krumlov is one of the oldest Czech rallies, having been first held in 1971. It takes place in southern Bohemia, with the action being centred around the picturesque and historic town of Český Krumlov, which is UNESCO World Heritage Site. 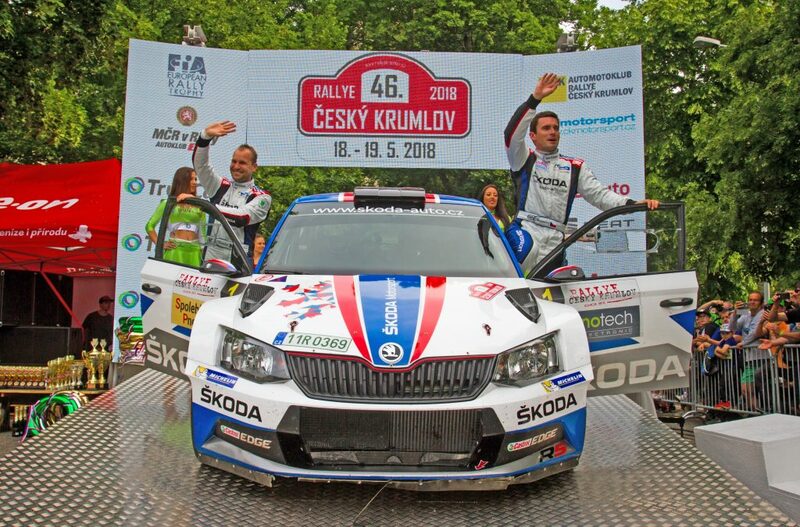 The Rallye Český Krumlov includes a number of particularly challenging special stages such as Malonty, Kohout or Tisovka, which have something of a legendary status within Czech rallying. 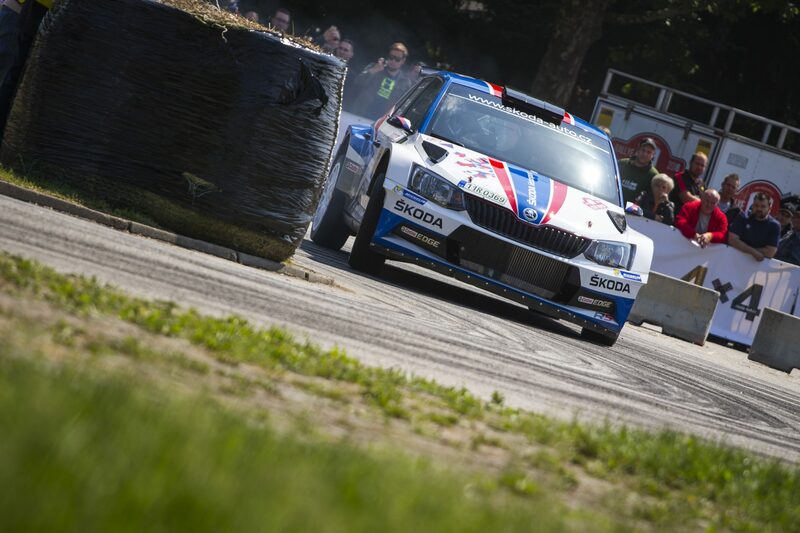 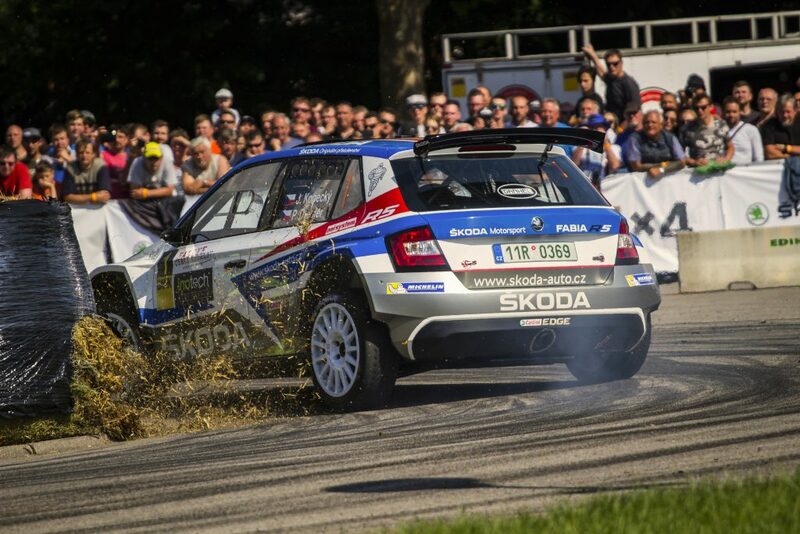 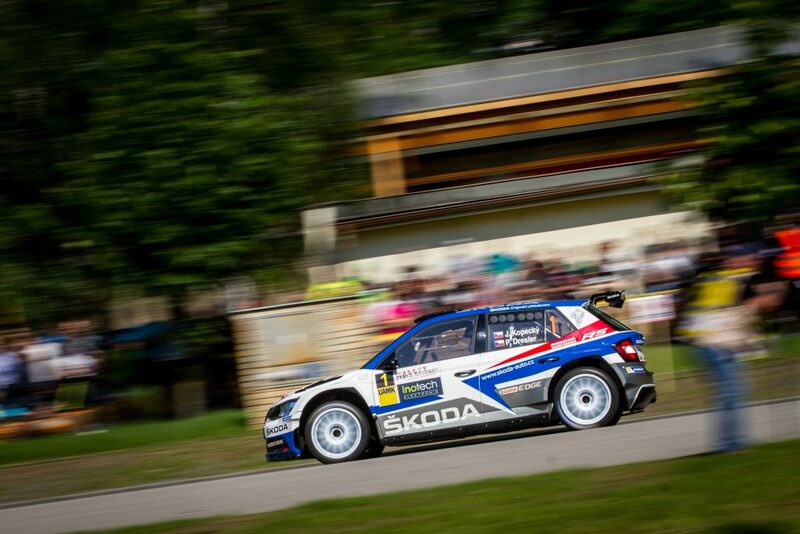 For fans, one of the highlights is undoubtedly the Super Special Stage which takes place in the exhibition grounds of České Budějovice, where track sits alongside the service park.